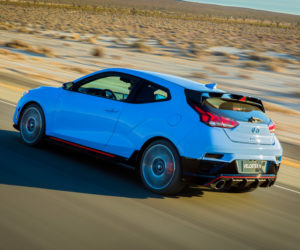 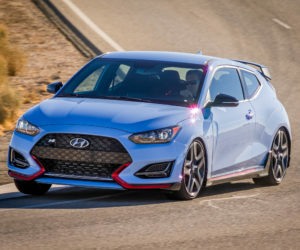 2019 Hyundai Veloster N: Korean Hot Hatch, Activate! 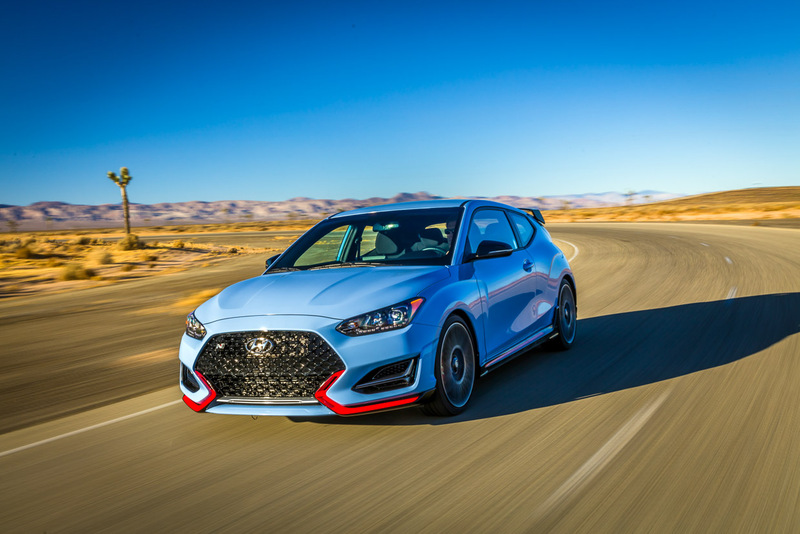 Hot on the heels of the reveal of the newly redesigned Veloster at NAIAS 2018, Hyundai took wraps off a special enthusiast model which could finally be the Korean hot hatch we’ve been hoping for. 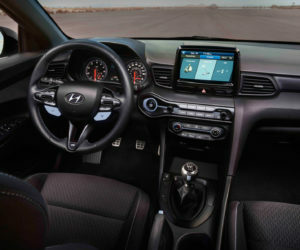 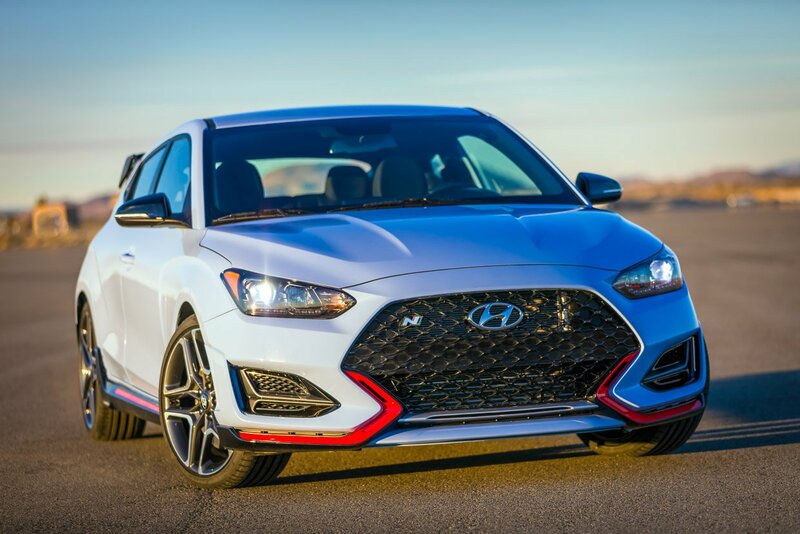 The Veloster N is the first of what I hope will be a long line of performance-oriented Hyundai models from the company’s new “N” division, and it looks like a winner so far. 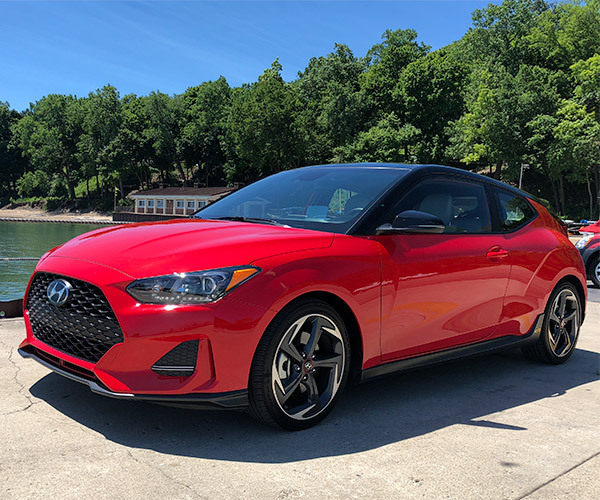 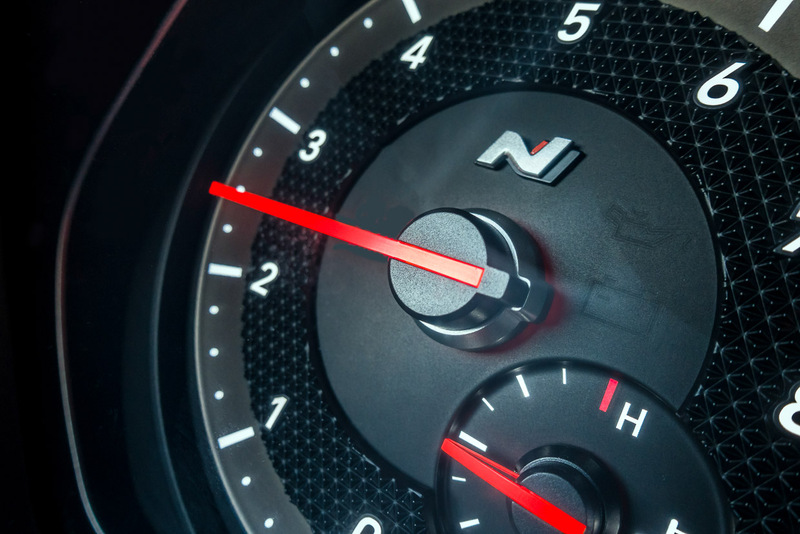 Unlike other companies who just do some cosmetic tweaks to their sports variants, the Veloster N has some serious mechanical upgrades to back up its looks. 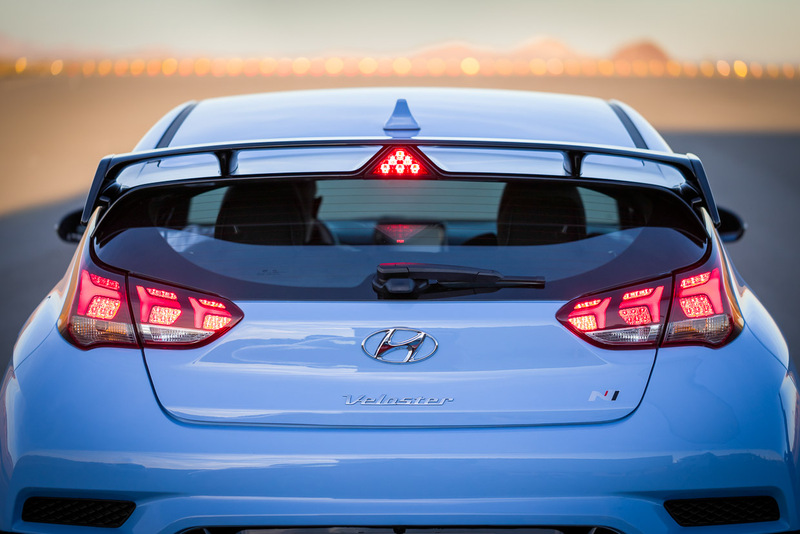 In fact, its aesthetics aren’t dramatically different from the stock Veloster. 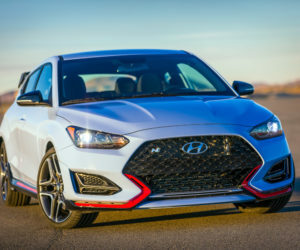 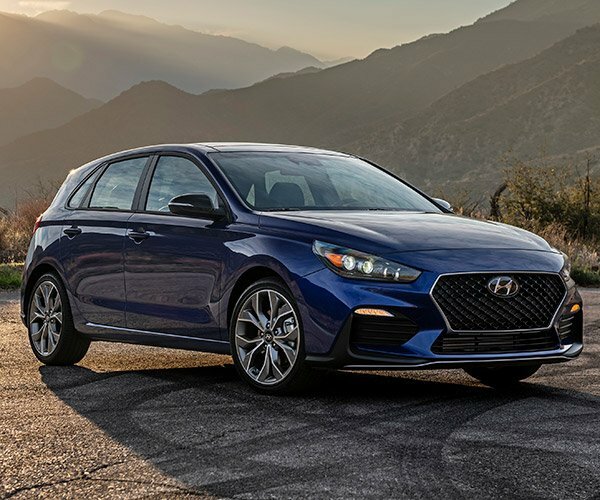 There’s a revised grille, colorful side sills, a small roof spoiler, and bigger standard wheels, plus its dual exhaust tips have been pushed out to the edges instead of ganged in the center. 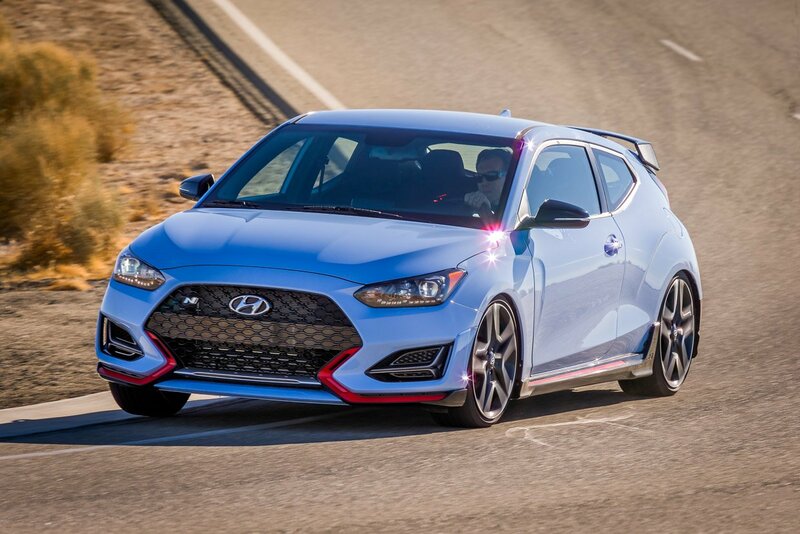 Aesthetic mods aside, this little 3-door has got it where it counts. 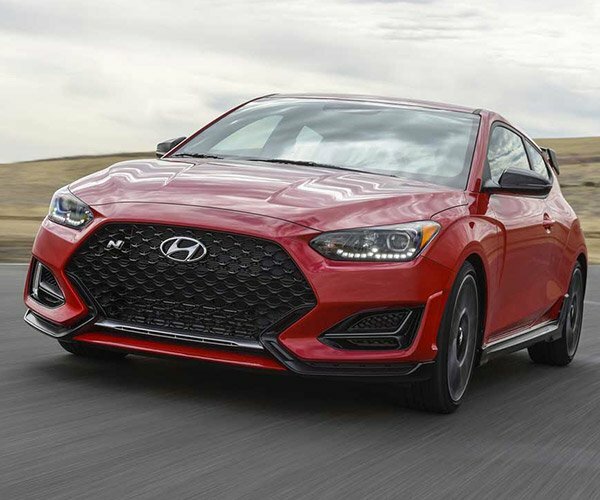 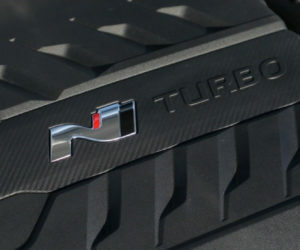 Under the hood, there’s a 2.0-liter turbo-4 that’s been tuned to produce 275 horsepower at 6,000 rpm, and makes 260 lb-ft. of torque between 1,450-4,700 rpm. 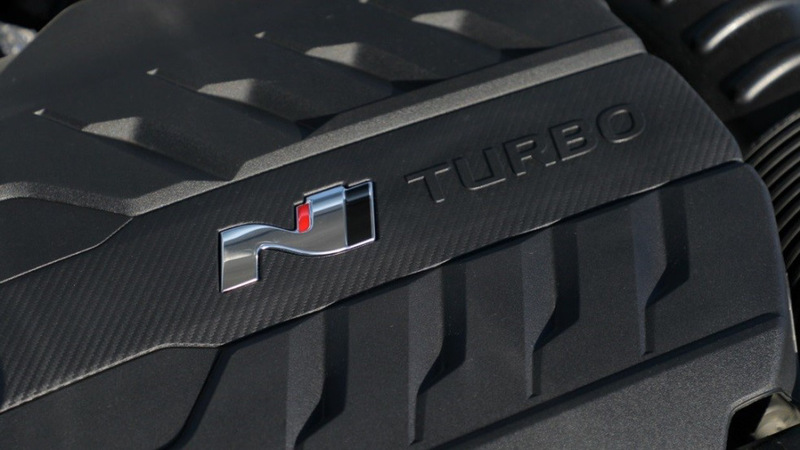 Not too shabby for a turbo-four cylinder engine, eh? 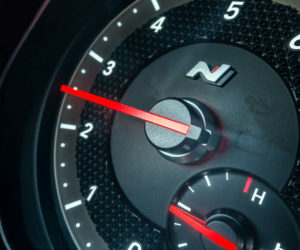 From the looks of things, it also corners beautifully. 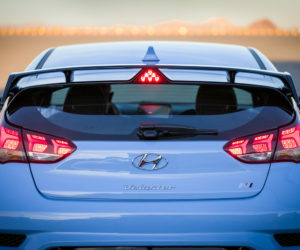 The Veloster N also can be equipped with performance brakes, with large 13.6″ rotors in front, and 12.4″ rotors in back. 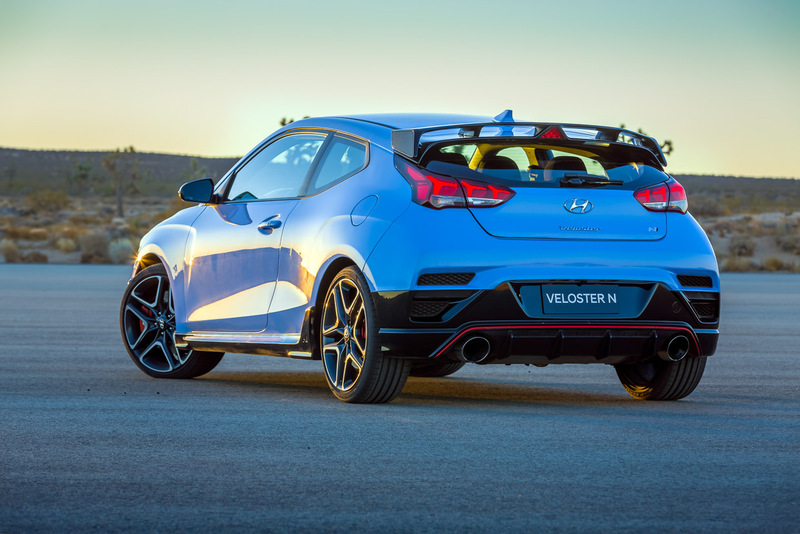 There’s also a limited-slip differential and torque vectoring to reduce understeer and improve cornering response. 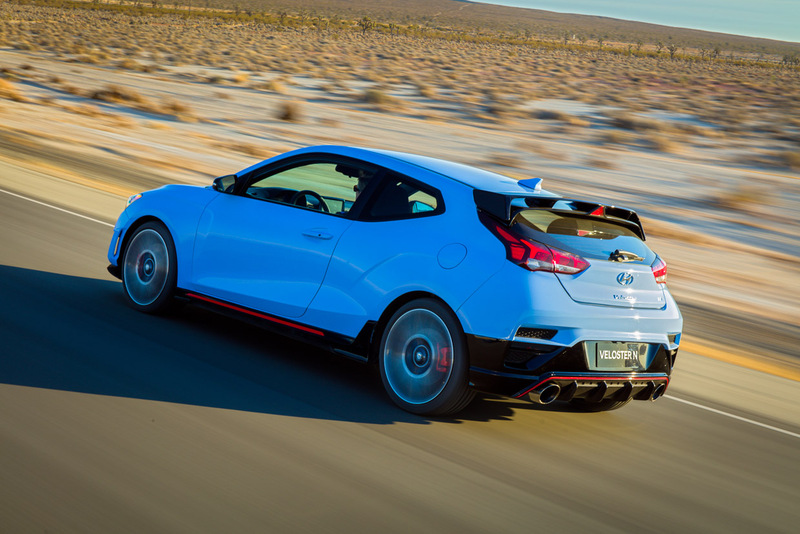 The car rides on either 18″ wheels, wrapped in Michelin Pilot Super Sport, or 19″ wheels with Pirelli P-Zero rubber. 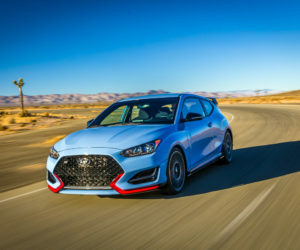 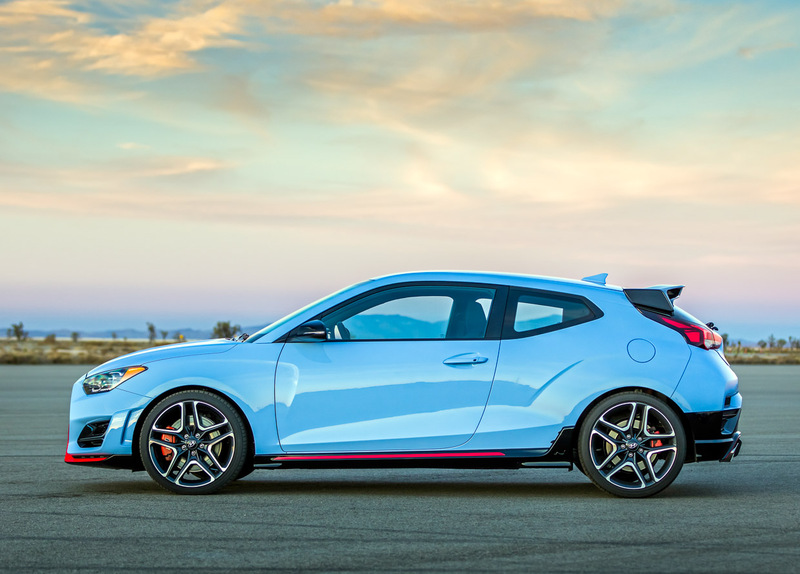 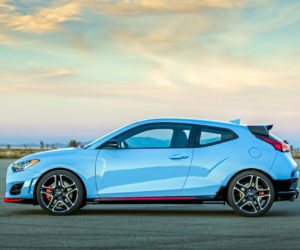 There’s no word yet on pricing for the 2019 Veloster N, but I’m hopeful it will come in somewhere between the Golf GTI and Civic Type R. I’m pretty excited for this little car, and hope to get behind the wheel of one sometime later this year.